For companies that manufacture and service office equipment such as copier, printers, fax machines, automatic lighting systems or industrial control systems, Work Force Tracker provides a comprehensive set of integrated business solutions to better manage the cost. Companies that install, repair, and maintain controls and instrumentation – such as process and flow control devices, precise measurement and signal processing tools, fluid control equipment, scientific or technically based measuring devices, and inspection and monitoring equipment - will be able to increase competitive advantage, top-line revenue. 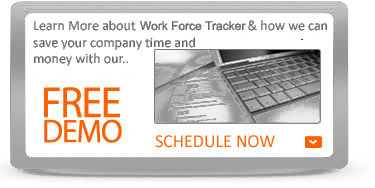 With Work Force Tracker, you run Commercial and Residential Office Equipment business more efficiently saving you time and money. Running a Office Equipment business can be hard work. Often you'll find yourself up all night trying to manage and organize all of the features of your business, only to lose paperwork or get frustrated with your Office Equipment service software program. There's a better way. 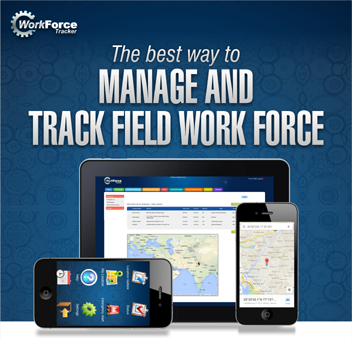 You can save yourself countless hours and drastically reduce errors with the Work Force Tracker system – a comprehensive on line software platform that is perfect for controlling the needs of your business. As company providing services for the Office Equipment, you have to manage a lot of parallel tasks. Every morning, your repair person get to the office to receive today's schedule, check the inventory for parts and tools, collect any necessary paperwork. To do what they do best, they are spending hours getting organized - manually. Your company personnel are responsible for a lot of equipment, parts and products. You need to know what you worked on, exactly what was done, how long it took, and what materials were used. 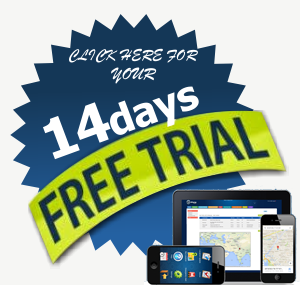 Work Force Tracker can provide all of that, and make managing the rest of your electrical business - from scheduling to invoicing - easier too!